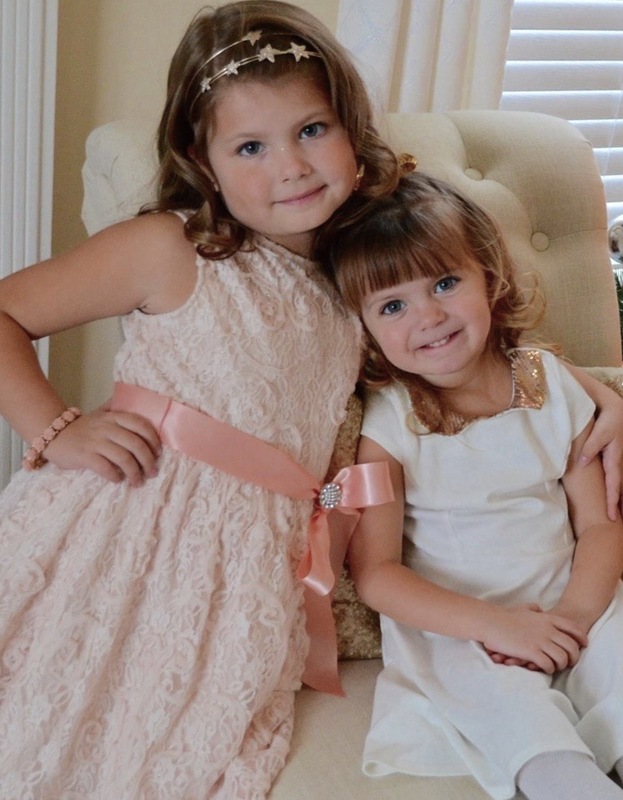 When my daughter Brianna was born, I was overjoyed with the idea of being a new mom. She was perfect in every way. Things quickly took a turn when she wasn’t sleeping at all at night. She was literally up all night wanting to be held, rocked, or nursed back to sleep. This went on for almost a year, and I hadn’t slept more than a 2 hour stretch since she was born. I thought I was going insane! I was constantly anxious about bedtime, and dreaded the night time hours. I became exhausted, frustrated, and was at my wits end. I knew I had to do something. I started doing tons and tons of research in the realm of pediatric sleep. 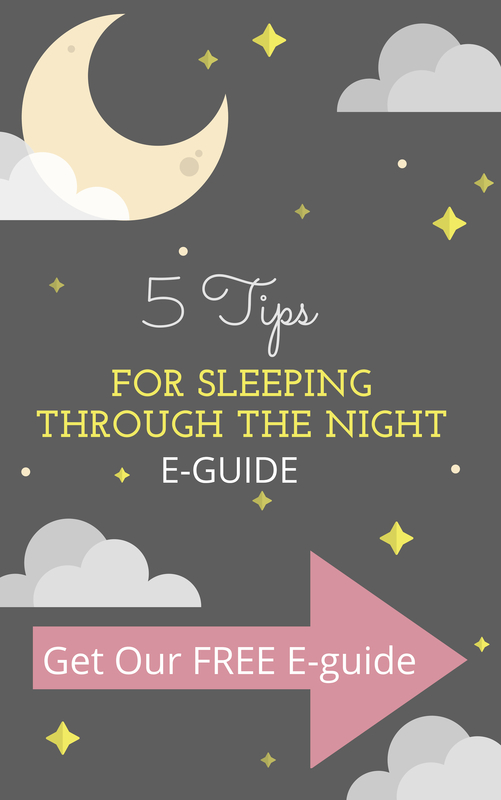 I studied every single sleep training method, and read every sleep book and program out there. 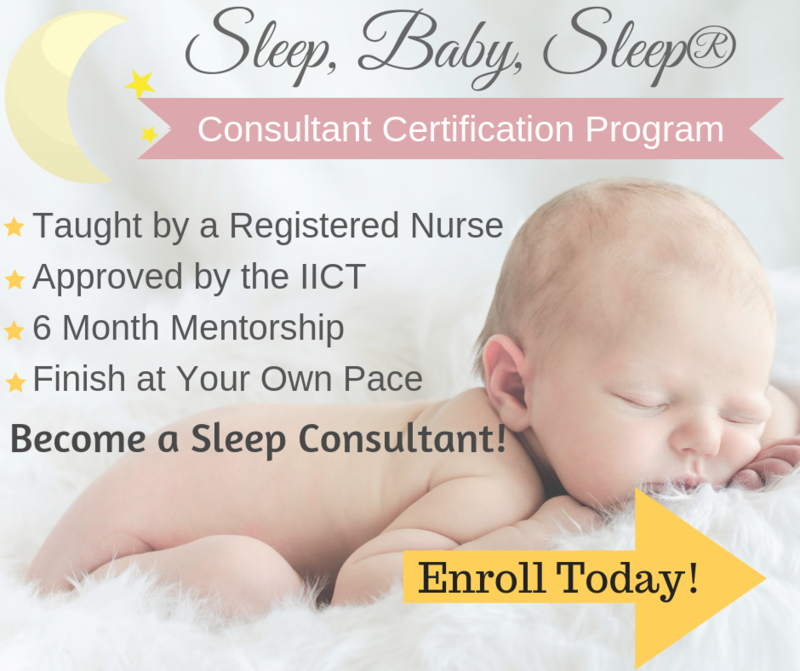 I relied on my nursing knowledge of sleep cycles, disturbances, and how sleep works. I also made many phone calls to our amazing pediatrician. 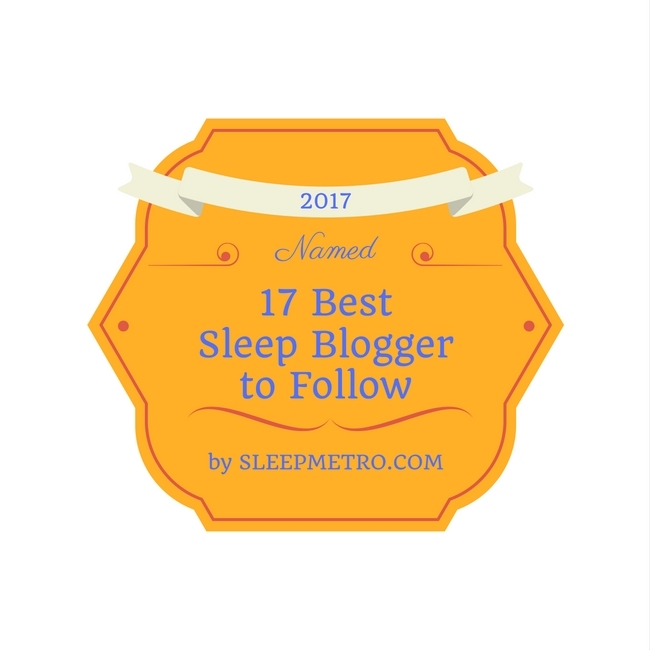 With all of this expertise, I then tried different sleep techniques. At one point I spent weeks studying and journaling Brianna’s sleep habits, as if I was back in nursing school. I tried different methods and tweaked things until Ta-Da! She was sleeping through the night. With my second baby, I had all this knowledge, and have learned so many tricks. Getting her to sleep was a breeze. 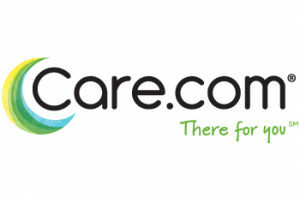 Since then I have helped so many families through the information on my blog, as well as on an individual basis. Sleep topics became my passion. I love sharing all that I have learned with parents that are struggling with the same problems. I know first hand how important sleep is, to be able to function, and take care of your day to day responsibilities. As a Nurse, I hold people’s lives in my hands. I can’t afford to lose an ounce of sleep. Getting a good night’s rest is extremely important to me to be able to function as nurse, mom, and wife. 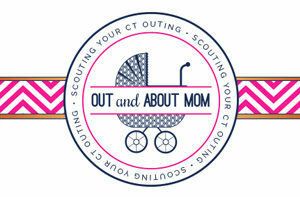 So I started this site to help other parents experiencing the same issues. When I first launched the site, I slowly saw the numbers start to climb. I was ecstatic that I could help so many sleepless parents. 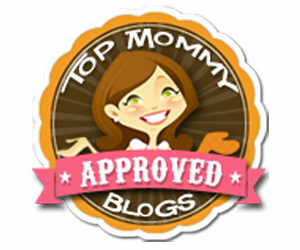 I now have over 100,000 parents visit my site each month! That is so amazing to me, I never dreamed that was possible. As far as my credentials, I am a Registered Nurse, I have been in the medical profession for over 15 years. 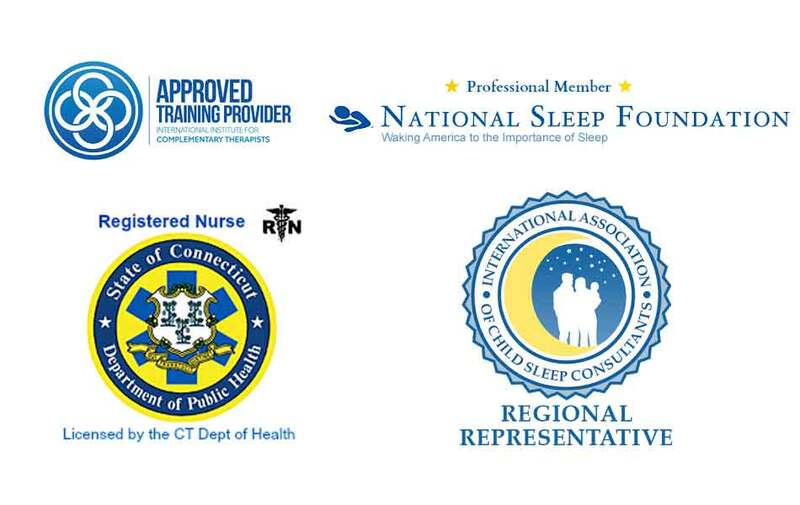 I am professional member of The National Sleep Foundation, Regional Representative for the International Association of Child Sleep Consultants, and member of the International Institute for Complementary Therapists. I am a Pediatric Sleep Expert for Tinyhood and Baby Chick. 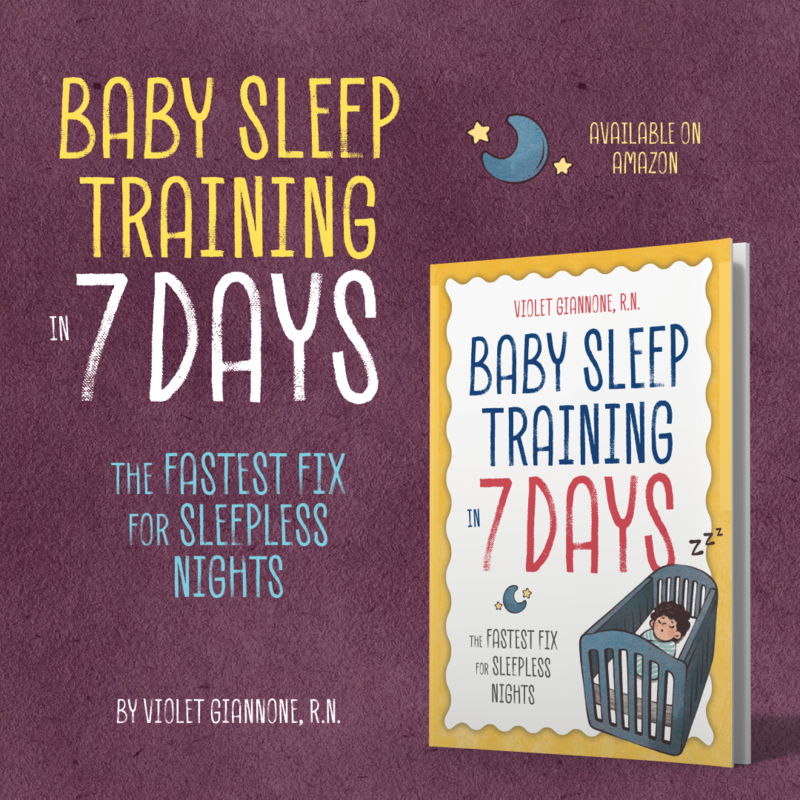 Published Author of Baby Sleep Training in 7 Days. 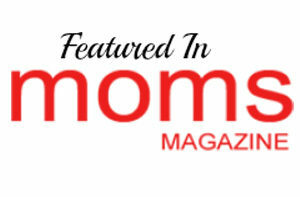 I have also written articles for parenting websites such as Moms Magazine and What to Expect When You’re Expecting, and have been featured in various publications (see below). 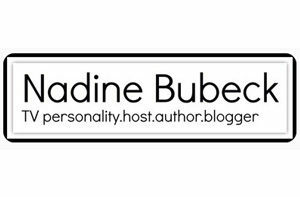 Please feel free to look through my site. I hope you find it helpful! 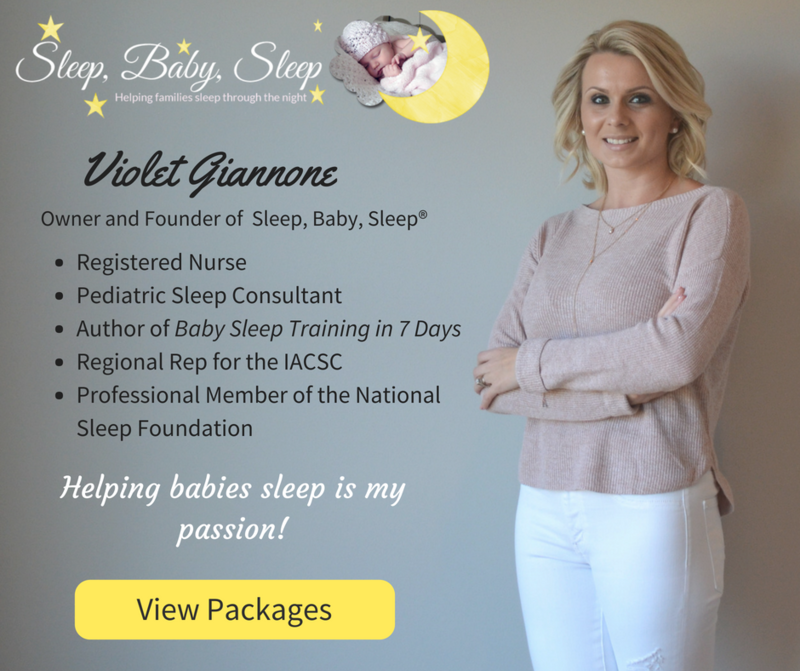 If you have already looked through my site and are still having trouble getting your baby to sleep, please take a look at my Baby Sleep Consulting Packages. Every baby is unique and has his or her own personality and temperament. What works for one baby, may not work for another. That is why, besides the wealth of information on my site, I also offer personal sleep consultations. 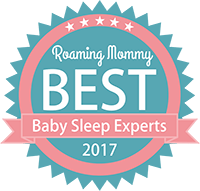 As a baby and toddler sleep consultant, I explore every aspect of your baby’s sleep troubles and work hard on getting him or her sleeping better. I would be more than happy to help you and your family sleep through the night. 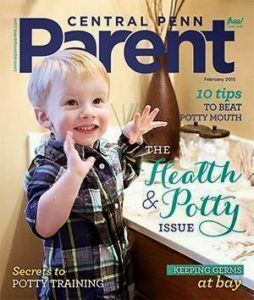 Here’s how I have helped other parents. 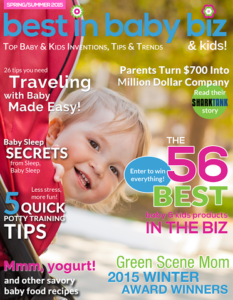 Violet Giannone is quoted as a leading pediatric sleep consultant in an article featuring tips on how to get a baby to sleep at bedtime, nap time and while traveling.Read more..